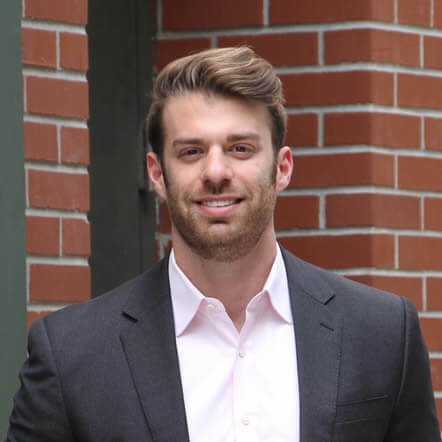 Jonathan was referred to Anton by another gallery client that he had successfully helped find and negotiate his space for. Anton's existing space was a one story, freestanding column free structure with 50 feet of width located in West Chelsea. At first, Anton was extremely adamant about finding a new space with similar bones. 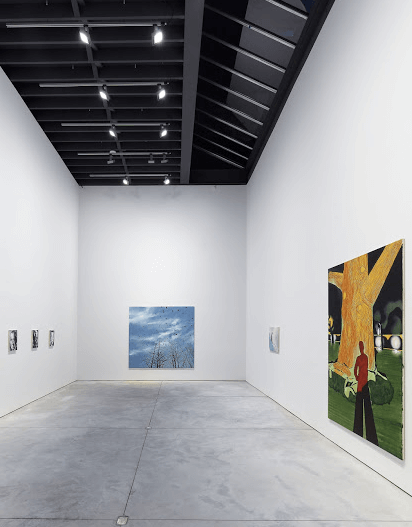 Just like several of the one story structures in West Chelsea, the building was destined for imminent development and therefore it was time to find a new home for the gallery. After several months of searching, it became clear West Chelsea was the last feasible area of Manhattan in which buildings like this still existed and were affordable. Time to rethink our strategy. With efforts to find the amount of footage Anton needed while staying within the budget, Jonathan began to consider a vertical stack layout as opposed to one large open space. 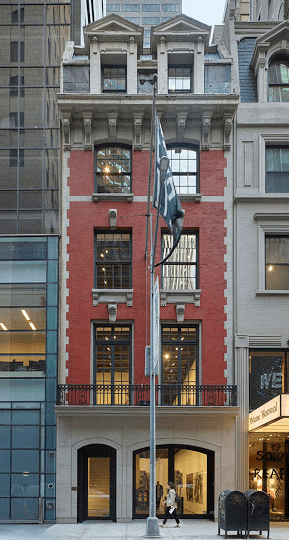 With this in mind, Jonathan identified a beautiful off-market red brick townhouse on a fantastic block next to the St. Regis Hotel, and steps away from MoMA. The building had amazing bones and unlimited potential given Anton could occupy the entire property. The landlord was extremely excited about Anton's potential tenancy and the marriage between Tenant and Landlord began. Over the next year Anton and his team transformed the entire 12,000 square foot building into a truly stunning gallery space. They removed the rear of the second floor, creating a main exhibition space with over 20 foot ceilings and a beautiful large side skylight. Architecturally, this created a visually powerful dichotomy between the classic red brick facade, and the interior of the building. 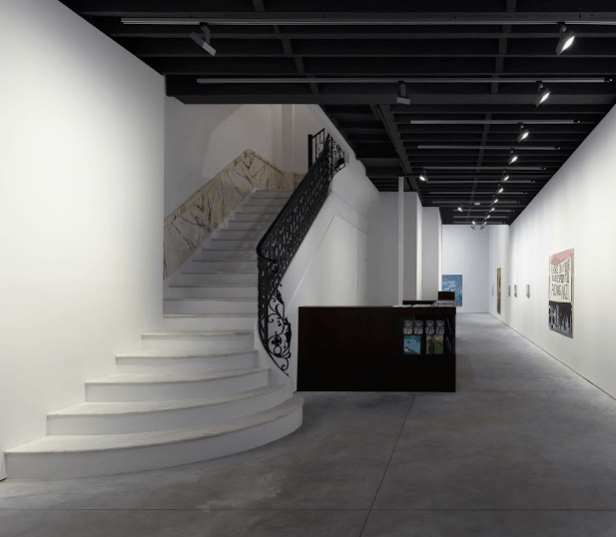 Because of the layout of the building, the gallery can now hold multiple exhibitions on different floors, increasing the flexibility and overall profile of their program.